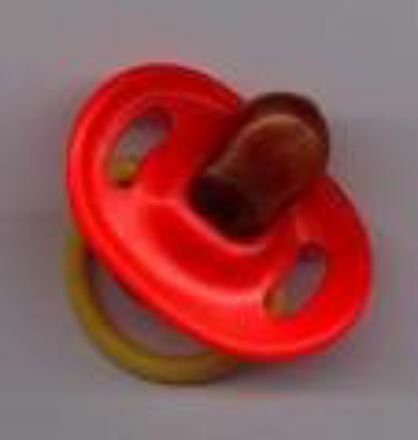 If your child wakes because she's lost her dummy, put three or four near her in the cot. If her dummy falls out of her mouth during the night she can always find another one. That's what little hands are made for!